We love what we do, and it shows on our faces—it seems we’re always smiling around here. You’ll find our staff is friendly and up-beat–and we’ll do our best to make your visit comfortable, and even fun. And all the while we’ll be providing you with the highest quality dental care. Don’t be surprised if it’s the best time you’ve had at a dental office. Our dental family is dedicated to your family’s dental care, offering a warm and welcoming environment for children and adults alike. 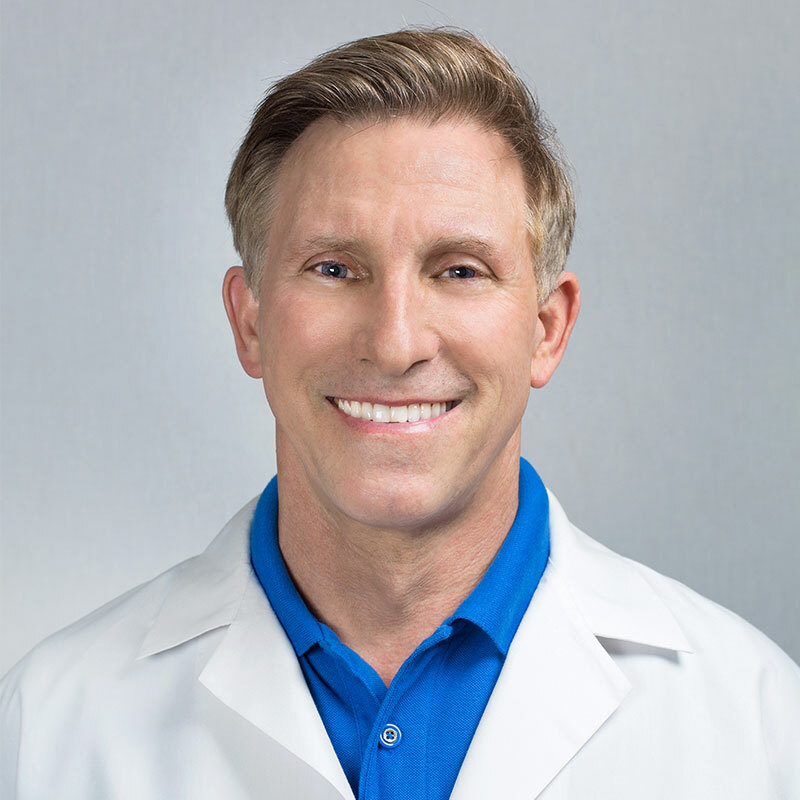 We will do everything possible to make your visits comfortable for your family, and will strive to complete your treatments efficiently and as quickly as possible. We look forward to welcoming you into our dental family. Irene Stavros was born in Grosse Pointe, Michigan and attended school both in Michigan and Miami. She graduated from Miami-Dade College with an AA and AS in Dental Hygiene and is currently pursuing a degree in Health Science Administration at Barry University. She has been in dentistry for 35 years. She began her career in this practice with Dr. Jack Power as a receptionist and then became his assistant and office manager. While working, she enrolled back in school and became a hygienist. Upon Dr. Power’s retirement, she worked for Dr. Norman Zarr as an office manager/hygienist. She has now joined Dr. Lesperance’s Dental Office team. She has seen many of the families grow and children become parents. She has been very involved through the years with her professional association. 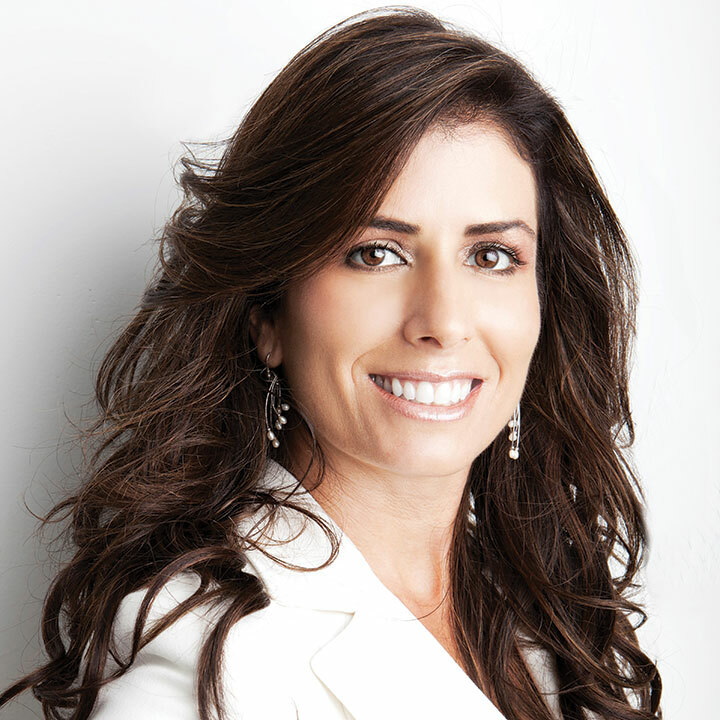 Her involvement has included President of the Florida Dental Hygiene Assosciation, appointed by governor Lawton Chiles and Governor Jeb Bush to the Florida Board of Dentistry as one of two dental hygienist members and vice-chair. She also served on the American Assosciation of Dental Examiners Executive Council. She has made many public presentations, continuing education seminars and testified before the Florida Legislature on several dental issues. She is involved with the Billy Graham Rapid Response team and volunteers for the 4Kids of Florida – Safe Place in Broward County. She was married to Manelous Stavros who passed away in 2005 and has 2 children. Her daughter Sia is married and lives in Porchester, NY, where she is a music therapist at the White Plains Senior Citizen Center. Her son Nick, is married and is a custom jeweler who travels throughout the US for a national gem company. She also has a grandson, Nick, who is pursuing a degree in architecture. She is fluent in English and Greek. Juani Fernandez was born in Miami Beach, Florida and is of Cuban and Italian descent. She grew up in Dacula, Georgia but moved back to Miami to attend middle school. In 2000, she graduated from Miami Beach Senior High. She and her husband have five children: Yaneilys, Brandon and Bryan (who are twins), Luis, and Anthony. She became a certified CNA in 2012 from Florida Vocational Institute. 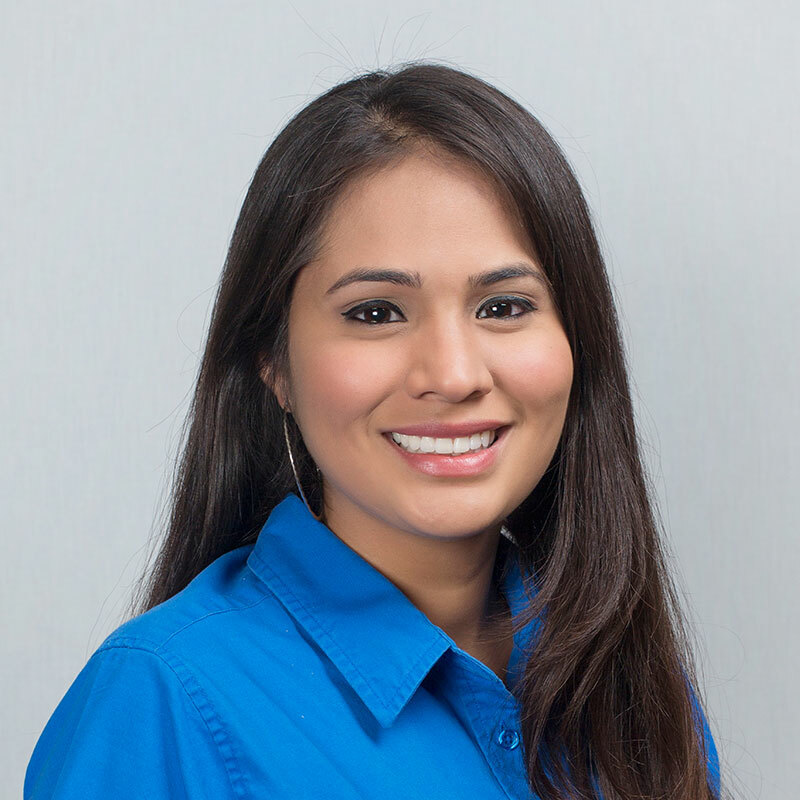 She Joined South Gables Dental in 2016 at the front desk. She is the first person patients speak to when they schedule an appointment, have billing questions, or need to discuss treatment plans. Her caring and friendly attitude towards patients makes them feel at ease. She is bilingual, speaking both English and Spanish. Her favorite hobbies include spending time with her family and going to the beach. Deya Alegria was born and raised in Miami, Florida. Her family is originally from Masaya, Nicaragua. She graduated from Miami Senior High School in 2008 and from Miami Dade College in 2012 with an Associates in Arts in Elementary Education. 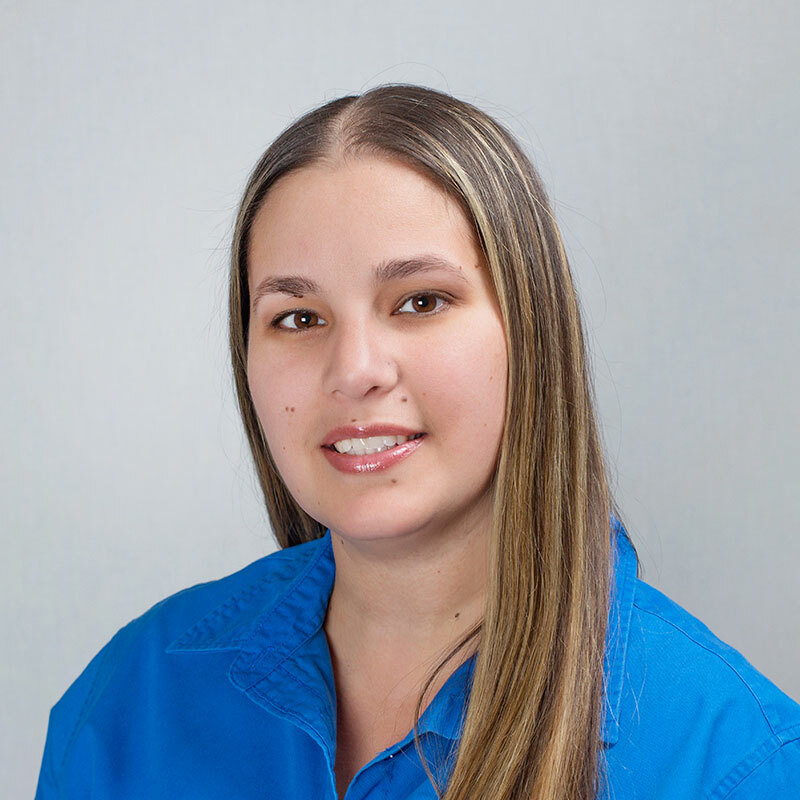 While pursuing her career in early childhood education, she initiated her Dental career at Dr. John Raffel’s office as a Dental assistant/receptionist where she remained for three years. She joined Dr. Lesperance’s Dental office as a hygiene coordinator, where she is able to expand her previously acquired knowledge and skills. Deya schedules most of the cleaning appointments for our patients. She is fluent in English and Spanish. Joan Thomas was born in Managua, Nicaragua. She attended both Miami Killian Senior High and Miami Sunset Senior High School. She acquired her associate of Science degree in 1995 from Miami-Dade College. 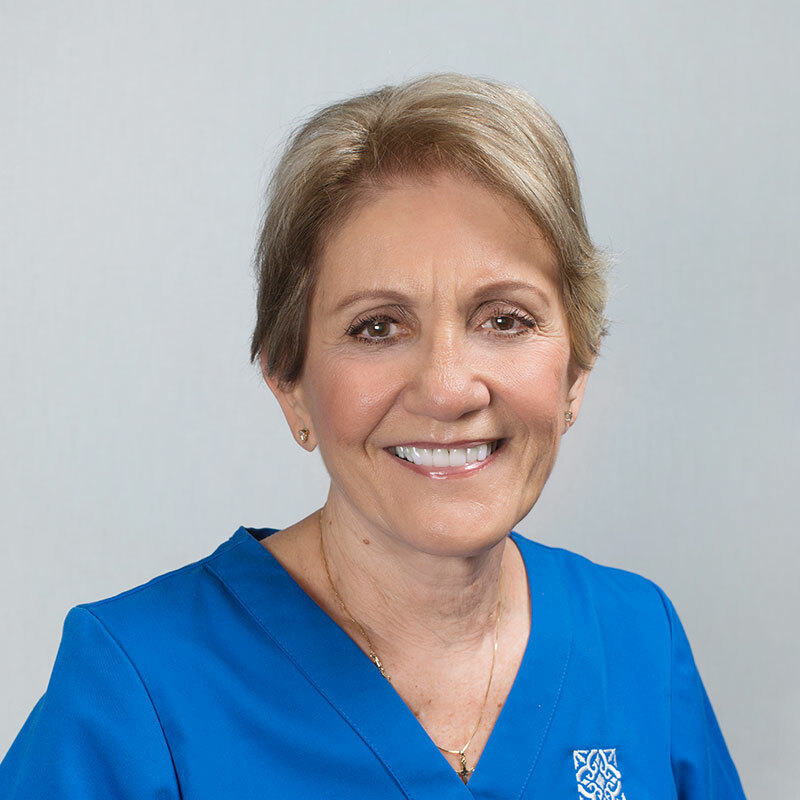 Joan became a member of the South Gables Dental team in 2014. She provides periodontal maintenance therapy, scaling and root planing procedures, and implant care. Joan has a combined 26 years of experience as a hygienist and has worked in both general dentistry and periodontal offices. She makes certain each patient is treated with care and ensures that their needs are addressed to help them maintain a healthy smile that will last a lifetime. 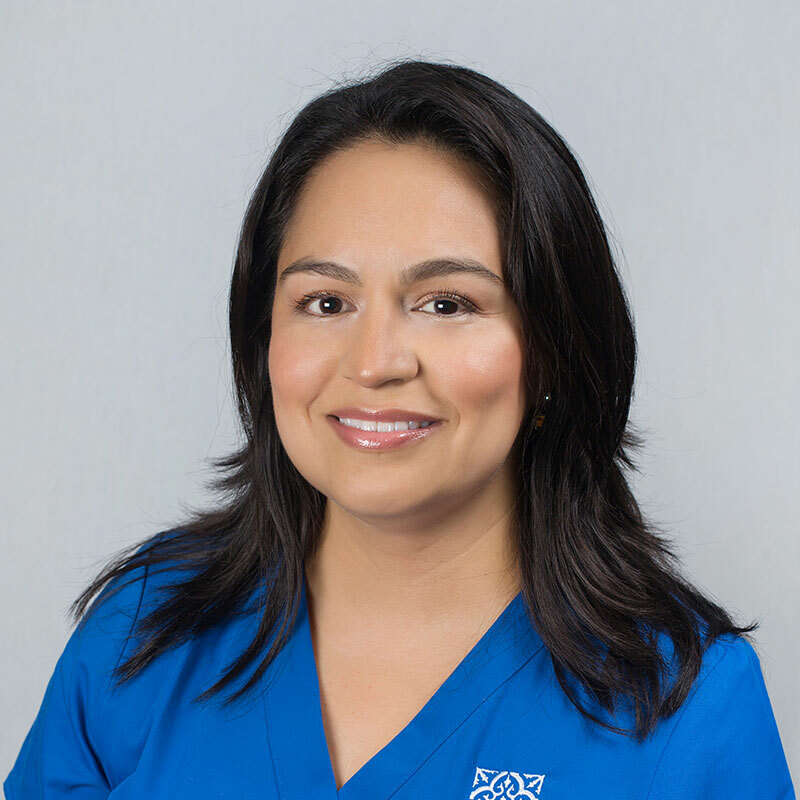 Joan is fluent in English, Spanish, and is certified in the administration of local anesthesia and nitrous oxide sedation. Joan continues to further her knowledge through yearly CE courses to provide her patients with the highest quality of care. When she is not in the office, she enjoys spending time with her husband of 31 years and her two sons Jacob and Matthew.